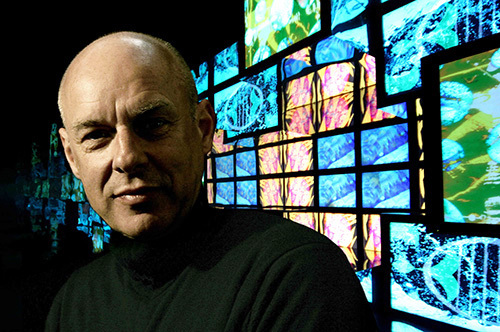 The musician and producer Brian Eno has called for a rethink of culture due to “complete confusion” around the subject. The former Roxy Music star said arts and culture were worth pursuing for reasons that were not just economic and should play a central role in people’s lives in a world of rapid change. Delivering the annual BBC Music John Peel lecture, Eno said art and culture offered “a safe place for you to have quite extreme and rather dangerous feelings”. He said the reason people embraced it was because they knew they could “switch if off”, so art had a role as a “simulator” in people’s lives. Eno said it fell outside the activities people had to do to stay alive, such as eating, and he referred to people choosing specific hairstyles as an example. Best known as a pioneer of ambient music, he said: “We live in a culture that is changing so incredibly quickly.” He said a month in the present day saw about the same amount of change as the whole of the 14th century. Due to nobody being an expert on everything, Eno said, we needed ways of “keeping in sync, of remaining coherent”, adding: “And I think that this is what culture is doing for us.” He said he saw culture as a “set of collective rituals” that everyone was engaged with. Eno said he had heard the education secretary, Nicky Morgan, claim it was a good idea for students not to go into arts and humanities because they did not offer job prospects as good as the “Stem” subjects. He said: “Now this word Stem is quite interesting. It stands for science, technology, engineering and mathematics – all things that I am very sympathetic to and interested in. But there’s an idea around that those are actually the important things, even the acronym gives it away – the idea of stem, the thing that’s at the centre, which everything else grows off from. “So the idea is that those things are important. They’re part of the economic mill, and they’re part of what makes Britain great and increases our GNP and what have you. “And the arts, on the other hand, are sort of nice; they’re a bit of a luxury actually, something you might do when you’re relaxing after you come home from a hard day’s work at a proper job. He added that he should not “crucify” Morgan for this, describing her comment as “off the cuff”. The speech, given at the British Library on Sunday night, kicked off the Radio Festival which will run at the central London venue until Tuesday. 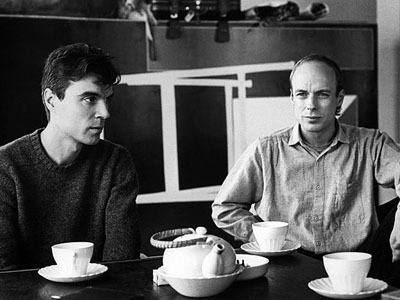 david byrne & brian eno!!! conclusão, fui abduzido pelo álbum… doideira! It isn’t just that the four credited lead players are together, it’s also that Robert Wyatt and (if one is excited by such a thing) Mike Oldfield are helping out as well. The whole result should have been a mind-blowing example of one moment of twisted brilliance after another, captured for the ages. And is it? 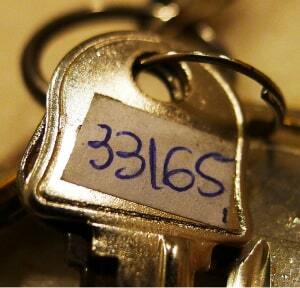 Well, close enough. The week’s rehearsal mentioned in the liner notes seems to have gotten everyone more or less on the same wavelength for the chosen songs, but Ayers, who was the headliner, just sounded too laid-back in the end to match the chilling brilliance of his guests, even with old Soft Machine mate Wyatt along for the ride. The first half of the album is the real winner as a result, not least for the sharp song choices. 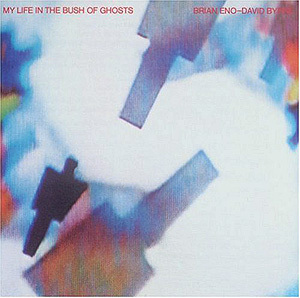 Eno’s two selections are inspired; “Driving Me Backwards” gets even more freaked out than the studio version, turning into a lacerating death crawl thanks to Cale’s violin, while “Baby’s on Fire” in contrast almost turns friendlier at the end. Both Cale and Nico make strong marks with two of their most notable and notorious cover versions. The former’s “Heartbreak Hotel” keeps much of the spaced-out paranoia familiar from the studio cut, just ominous enough. Meanwhile, Nico’s take on “The End” easily equals her own studio take, the song creeping with dread and fear. Ayers’ selections take up the remainder of the album and they’re, well, nice. But after the earlier shadows and psychosis, there’s a little too much guitar mellowness and bongwater lounge grooves in contrast, aside from a wonderful, dramatic take on “Two Goes into Four.” His between-song asides are fun, though, while his voice is in fine shape, even if the French part on “May I?” just makes him sound like a dirty old man instead of Serge Gainsbourg. 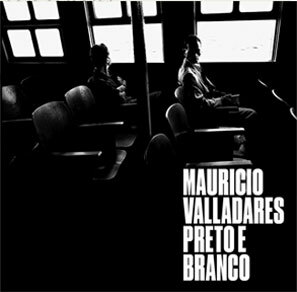 muita gente – muita mermo – pergunta (e perguntou durante os shows) qual música/som antecedeu 20 das 22 apresentações dos hermanos. a intro realizada por robert fripp & brian eno caiu no gosto de todos… e, sobretudo, serviu para criar a vibe necessária para a banda mostrar a cara. são apenas duas faixas… uma de cada lado do Lp! o tempo de execução dela, antes dos shows, foi de maomé (em média) uns cinco minutos!